2012 sees the return of some of the greatest TV shows to be shown on either side of the pond. It was announced this week that AMC’s Mad Men would return with a double episode directed by Jon Hamm on 25th March. 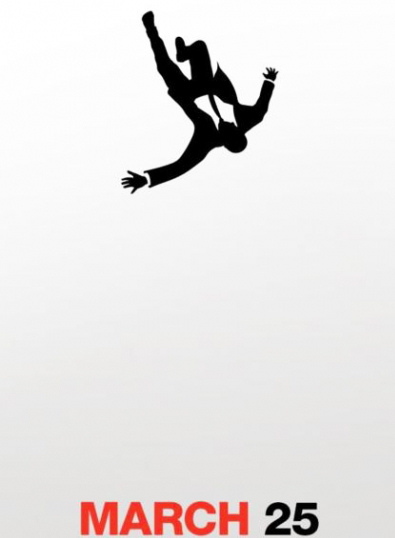 The poster campaign announcing the new series could have come straight from the offices of Sterling Cooper Draper Price. Such is the strength of the Mad Men brand that neither the name of the show or the network feature in the design. 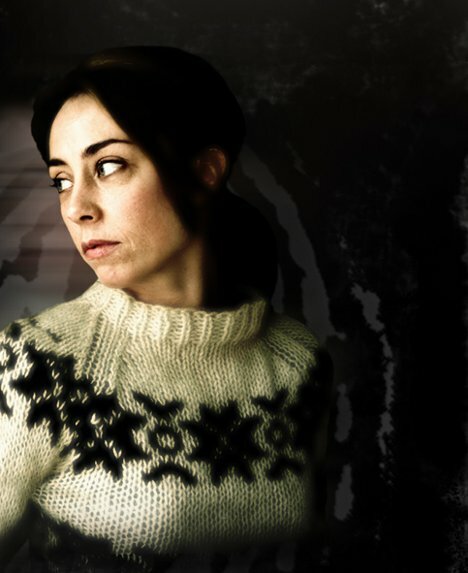 The return of Forbrydelsen (The Killing) this Saturday also sees the return of one of season one’s surprise stars…Sarah Lund’s jumper. Sofie Grabol, who plays Lund in the Danish crime series, has been interviewed numerous times on the subject of the jumper. The second series of the Danish TV crime drama Forbrydelsen (The Killing) returns to UK screens on 19th November. It has taken two years for the second season of the show to make it to British television following the hugely successful airing of season one earlier this year. The second series sees the return of Sarah Lund (played by Sofie Gråbøl) who returns to Copenhagen to help with the mysterious murder of a female lawyer. Episodes one and two of the new series will be shown on Saturday 19th November on BBC Four. After seeing R’s post about A Year In New York I was reminded of a series of BBC adverts to promote local radio stations. The ‘Be Part of It’ ads, first shown in 2009, used a montage of shots of famous landmarks specific to each region, encouraging people to ‘love where you live.’ My favourite, though I admit I’m biased, is the Newcastle upon Tyne ad. All the versions of the advert feel very nostalgic, thanks to the gorgeous version of Unchained Melody by The Fleetwoods.